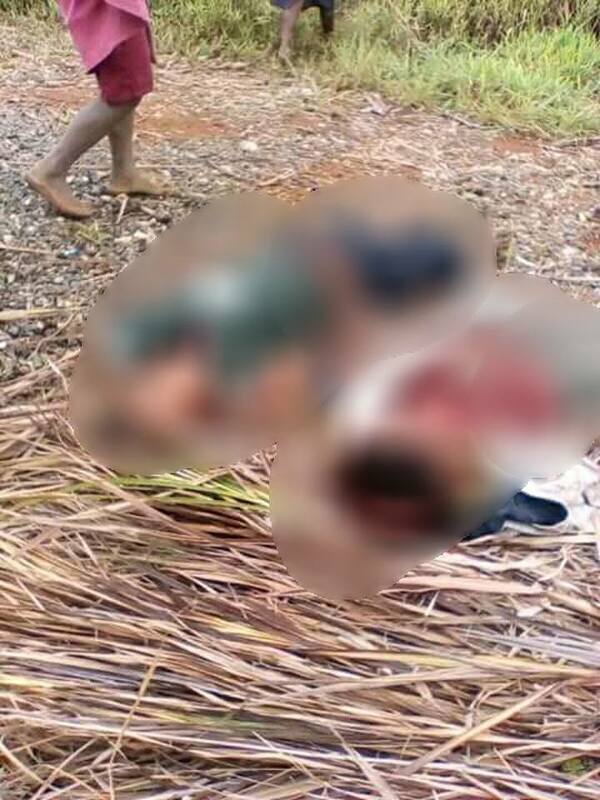 Three primary school students are among seven people killed in a series of payback attacks in Tari, Hela Province. The violence has also forced the temporarily suspension relief work into earthquake stricken areas of the province as police and military personnel work to quell the fighting. 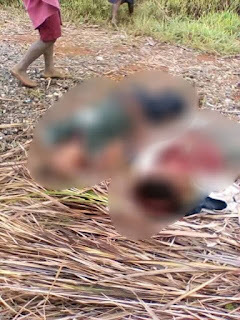 The three teenagers were killed yesterday during an attack in a village near Tari town. Police said one of the boys was shot and the other two slashed with bush knives. More than 100 houses including four staff houses at the Kupari Catholic Primary School were burned in the attack. Police also rescued a girl who was injured when she tried to escape. The violence stemmed from the killing of a local level government councilor in the 18th of March in Linapini village outside of Tari. On Wednesday, 28th March, the councilor’s clansmen shot dead an enemy tribesman described by police as a ‘hired gun’ who had been involved in recent clashes. Police reported that his vehicle was ambushed and he died instantly while members of his family were injured in the attack. At midday, yesterday, up to 400 heavily armed tribesman attempted to cross through Tari to attack Homu villagers on the other side of town as payback. They were stopped by a contingent of the local Tari police, Mobile squad members, military and Correctional Service officers. Police officers later talked the tribesmen into leaving the area. But the situation remains tense. Police have expressed serious concern about high powered firearms in the possession of the tribesmen they confronted yesterday. At least two officers on the ground noted that the tribesmen carried SLRs, M16s as well as other assault weapons not found in government armories. Business and government services have closed many workers leaving Tari town.